Technical leader on the Intelligent Ship project. 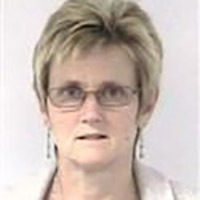 Julia Tagg joined the maritime radar team in 1996. She was the programme manager for the MESAR2 demonstrator radar through its development and trials in the outer Hebrides and then the programme manager and technical partner for the ARTIST demonstrator radar, which completed in 2011. She advises on Maritime Sensors and works with industry to develop maritime radar techniques. She is a technical leader on the Intelligent Ship project. Round Table Discussion: How can the Royal Navy achieve mission success through understanding the full operating picture?